Take a look at our products today. Pick up or Next day delivery service is available for these products. Coming Soon- A New Bluetooth Motorcycle Intercom. Mr Mobile Australia has some exciting news for Motorcycle Riders. 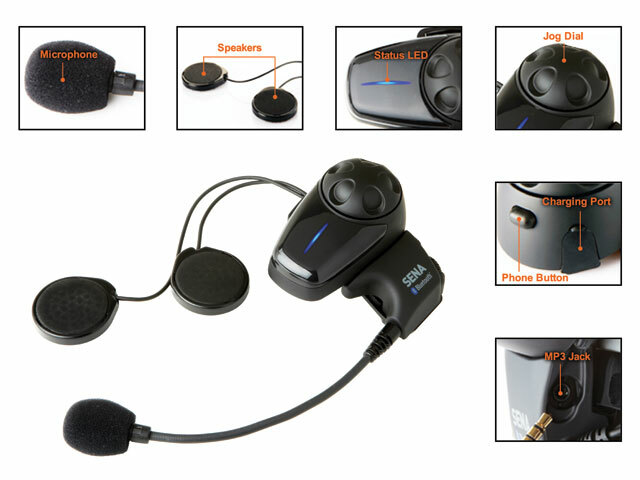 Stay tuned for the updates on our new motorcycle bluetooth headset. The BikerCom Motorcycle Communication kit is the ultimate motorcycle communications system designed for the true motorcycle enthusiast.